Coastal Environment offers a range of specialist coastal, estuarine and port engineering services, based around the knowledge and experience of the company principal, Doug Lord. Clients are assured of personal service from a senior, experienced coastal engineer in dealing with their projects. Engineering consultancies, Councils and Government agencies are able to engage our services on a sub-consulting basis to provide detailed peer review, project design and project management to augment their in house capability. 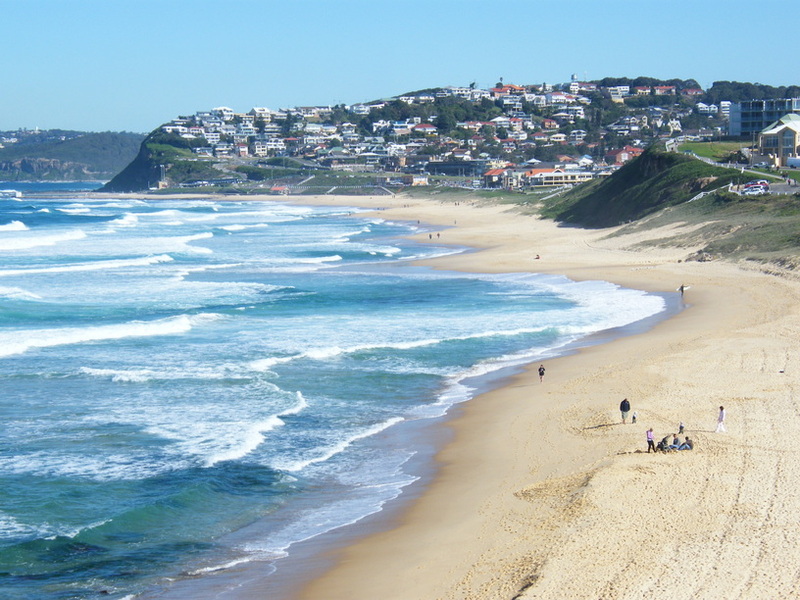 Coastal Environment works with an extensive network of specialist, multidisciplinary coastal consultants that are leaders in their field across Australia. We maintain close relationships with leading Coastal Engineers internationally and are up to date with the latest literature and knowledge. We are able to draw on those services and contacts as required. Click here to view our mission statement.